Uttarakhand is India’s 27th state, which recently came into existence. It was formerly part of Uttar Pradesh. 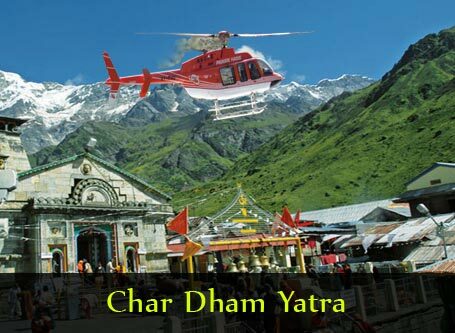 It is nestled among the Himalayas, having a varied topography from densely populated foothills to the Nanda Devi Range. It has many isolated and scenic trekking routes. 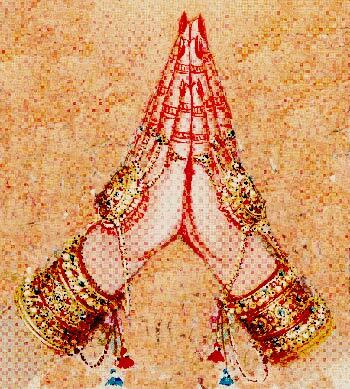 It is well known for its holy shrines, particularly at Hardwar and Rishikesh, which are visited by thousands of pilgrims each year. Hardwar is one of the oldest cities in the world. It is part of the seven sacred cities of India and is located at the base of the Shivalik Hills, with the Ganga River flowing across it. 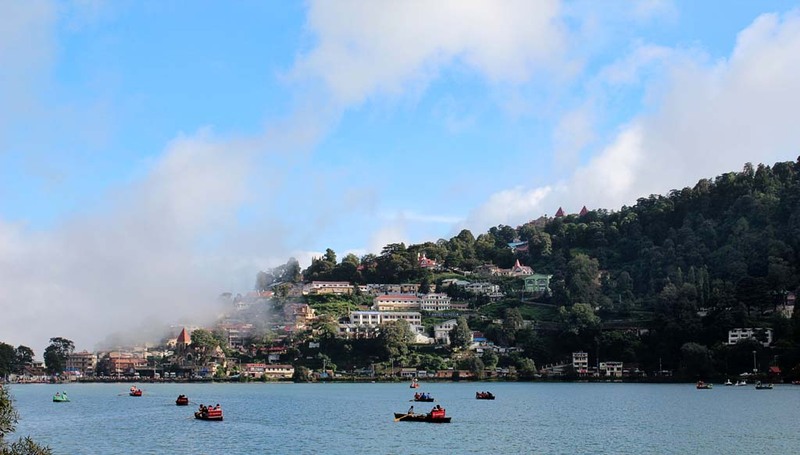 Nainital is one of the most popular hill stations of India, with tourists flocking here during the summer. Almora is a lesser known but more serene hill station, where Swami Vivekananda is said to have gained enlightenment. 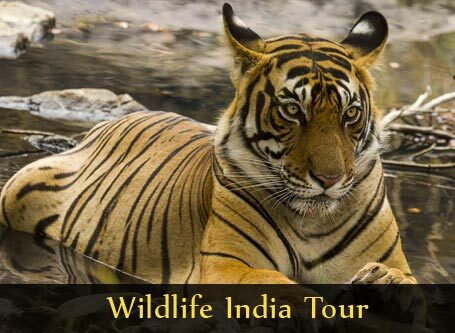 The Corbett National Park, one of the few remaining and oldest habitats of the tiger is also situated in this state. 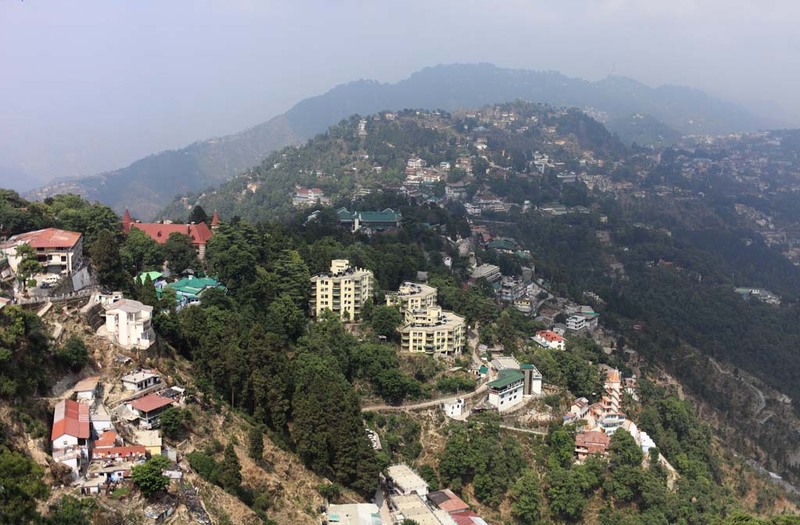 Mussoorie, a picturesque hill station is bordered by the Himalayas on one side and the Doon valley on the other side. After arriving at Delhi where you will be greeted by a representative of the Memorable India team, we drive to Nainital. 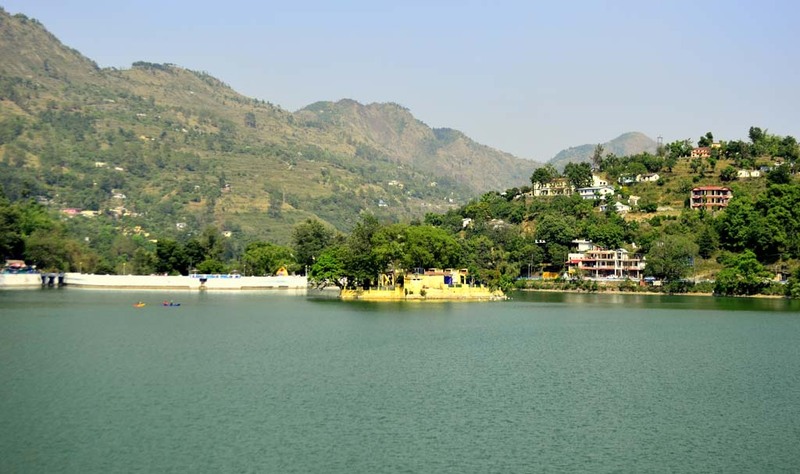 It is named after the Naini Lake and is a scenic town with snowy peaks, green valleys and meadows and serene lakes. After checking in to the hotel, spend the day at your leisure. The next day we visit Bhimtal, at an altitude of 1370m. You can then visit the Bhimeshwar Temple and Naukuchia. Spend the rest of the day at your leisure. Spend the whole day at your individual activities and shopping excursions. We drive to Almora, a forest resort located in the Kumaon Hills. It is an isolated hill station, away from the crowds. After checking in, spend the day at your leisure. In the morning we leave to Jageshwar, where we visit the temple complex consisting of 124 temples. 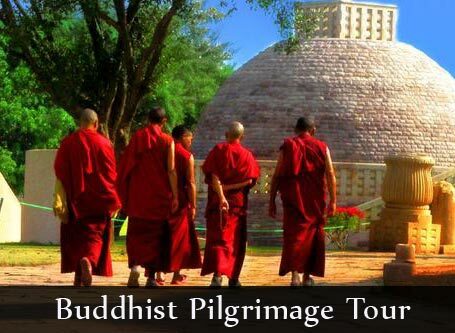 It is famous for its Swayambhu Linga or Nagesh and the intricate craftsmanship. We drive to Corbett National Park in the morning. It is home to the tiger, as well as elephants, leopards and various birdlife. It was made India’s first tiger reserve in 1973. 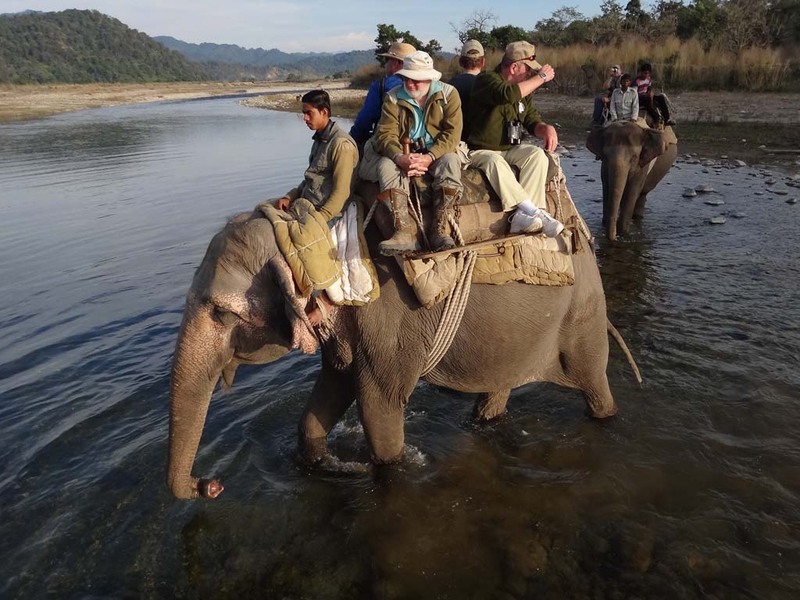 We take a jeep safari in the morning through Corbett. 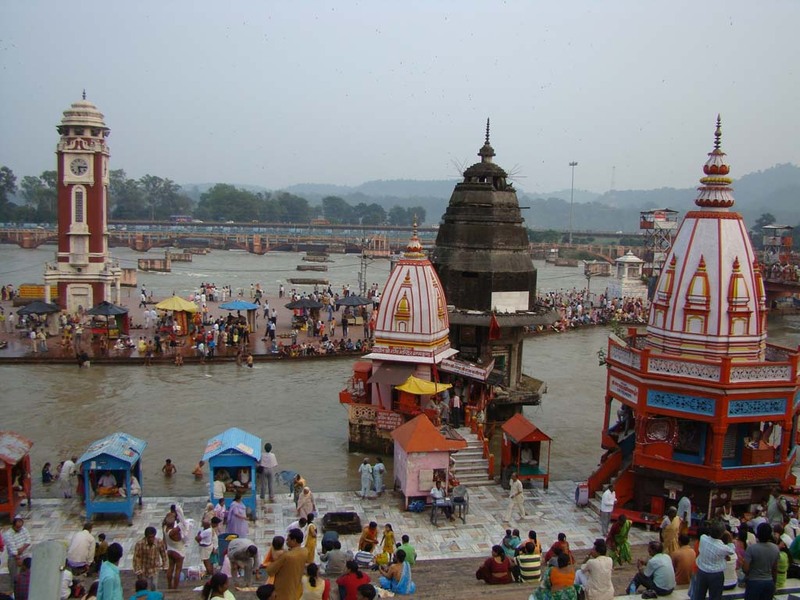 We then leave for Hardwar, a pilgrimage centre on the banks of Ganga River. After checking in, we attend the evening aarti at the Ghat of Hari ki Paudi. In the morning, we go to the Ganga Ghat for a holy dip in the water. We then leave for Mussoorie named after the Mansoor shrub that grows there. After checking in, spend the day at your leisure. You can spend the day at your own leisure. In the morning we leave for Delhi for your onward journey.